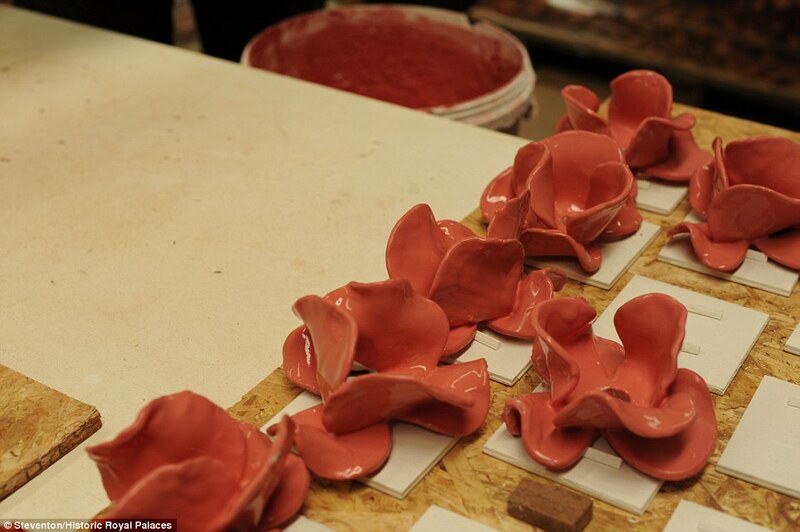 Can you imagine making 800,000 ceramic poppies? A british clay artist has formed a team of like minded individuals and they are making it happen. 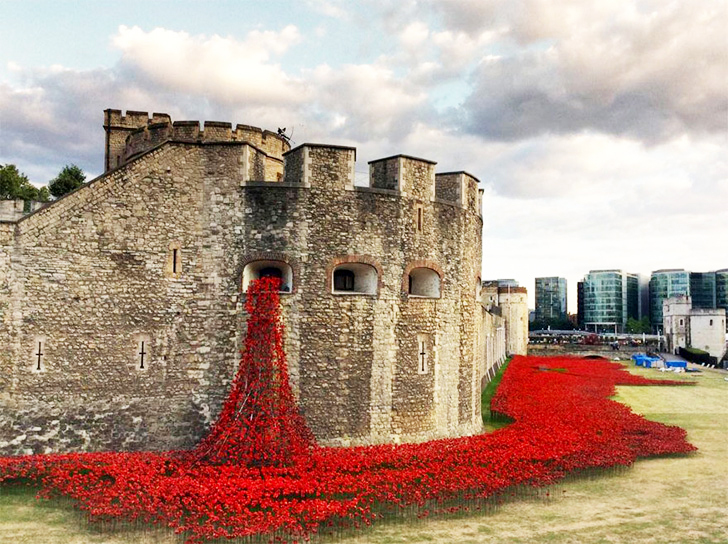 All of the poppies will be installed by Armistice Day, November 11, 2014. 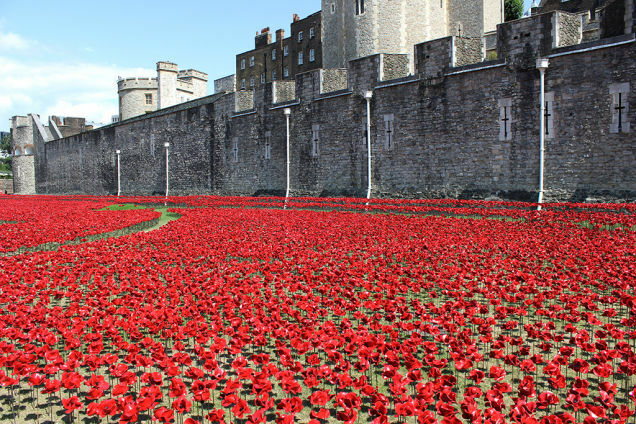 Britain entered World War I on August 5, 1914. It has been a hundred years since that horrific war. 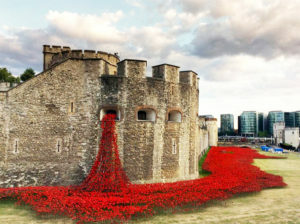 Clay artist, Paul Cummins, has created 888,246 ceramic poppies in honor of all Colonial or British fatalities during that war. I found a video talking about their conception, the process, and the final product. Quite an amazing project. Enjoy.